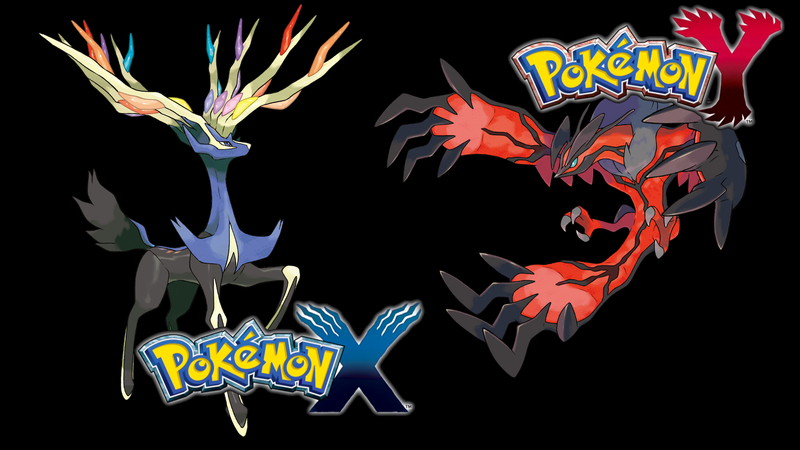 Nintendo is offering a free download code in March for Pokémon X or Pokémon Y to those who register, via Club Nintendo, either a 3DS, 3DS XL or 2DS, and one of five games for that platform. The promotion is, obviously, designed to encourage people to buy one of the handhelds, but if for some reason you have one and one of these games laying around unregistered, it's a free game. The five games that qualify are rather popular: Mario Kart 7, Super Mario 3D Land, Animal Crossing: New Leaf, Donkey Kong Country Returns 3D, LEGO City Undercover: The Chase Begins and Yoshi's New Island, due for release March 14. Once you get the download code for Pokémon X or Y it hs to be redeemed by May 31. More information about Club Nintendo and this promotion, see the link.